Part of learning to see, and improving the composition of your photos, is training yourself to see the subject in abstract terms. Converting photos to black and white helps with composition. 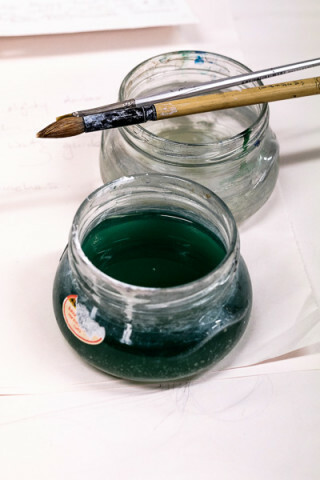 It is a form of abstraction that helps make other elements, such as texture and tonal contrast, easier to see. One of the most important of these is shape. Many scenes and objects, especially man-made ones, are comprised of geometric shapes such as squares, rectangles, triangles and circles. 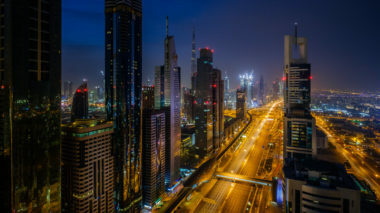 The images in this article provide some examples. You can emphasize shapes by building your composition around them. One way to do this is to simplify the design of the photo so that the shapes become more prominent and easier to see. The geometric shapes in this photo should be fairly easy to see, starting with the oval shape of the sticker, and the rectangular address label in the center. If you look closely you will see more – including the outlines of the large letters (forming easy to recognize shapes from the alphabet) and the stylized illustration of the funnel on the left side of the sticker. Shapes often become stronger in black and white. In this case the monochrome conversion emphasizes the tonal contrast between the sticker and the surface of the suitcase, and consequently the shape of the sticker. This scene (above) shows an open air movie screen in a Chinese village. It is dominated by the white rectangle of the screen, but there are additional geometric shapes in the frame. Can you spot them all? There are diamonds, formed by the pattern in the stone flooring. More rectangles, created by the stones laying next to the wall. Finally, the irregular but easily recognized, shapes of the Chinese letters. They are easier to see in the monochrome version. There are lots of shapes in the photo above. The model's dress is a triangle, echoed by the shape formed by the angle of her arms. Her face is another shape – an oval. Then, behind her is a square formed by the concrete block in the background. The shape of the concrete block is so strong that I've returned to this spot several times to take photos on other shoots. The shape, and the contrast between the geometric block and the rough edges of the cliff, fascinate me, exerting a visual pull that draws me back to this location. Here are two more photos taken in the same place. 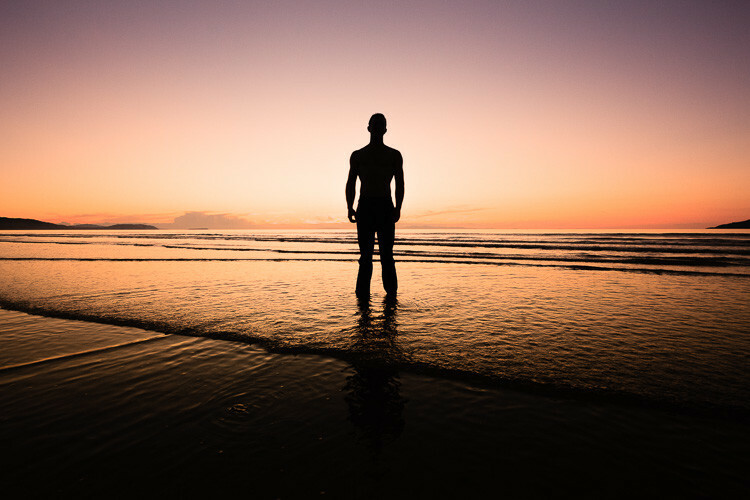 In the photo below the silhouetted figure forms a strong, easily recognizable, but non-geometric shape. Silhouettes take the idea of using shape to its extreme by reducing objects to a flat, two-dimensional shadow. Irregular shapes can be quite powerful because they stimulate the imagination. 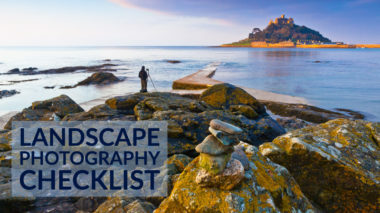 This technique works well if the shape lacks detail (as in this silhouette) as it forces the viewer to engage with the photo and fill in the missing details with their imagination. Another shape that is meaningful for me is the one in this photo of a Bolivian lady walking in front of a wall. Semi-silhouetted, her coat and hat form a distinctive shape that evokes the feel of an Andean town. The shape is easy to see because her clothes are dark and the wall is white – tonal contrast in action. The young girl is framed by the rectangular shape of the door behind her. The goods for sale in the doorway merge together to form one large shape. If composition was easy, every photo would be well composed. Thankfully, that isn't the case. Why thankfully? It's good that composition isn't straightforward, because the difficulty gives us room to grow, learn and improve. 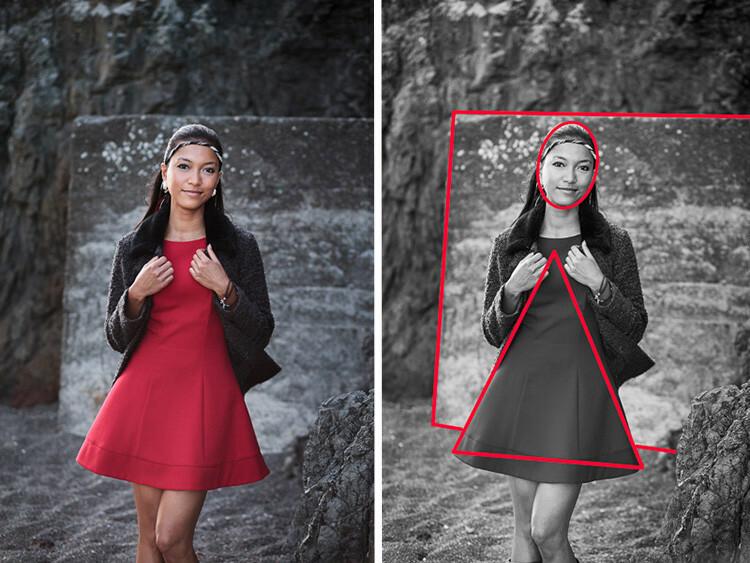 Learning to see and utilize shapes in your photos is part of that process. Have fun, enjoy looking for shapes, and good results will follow. 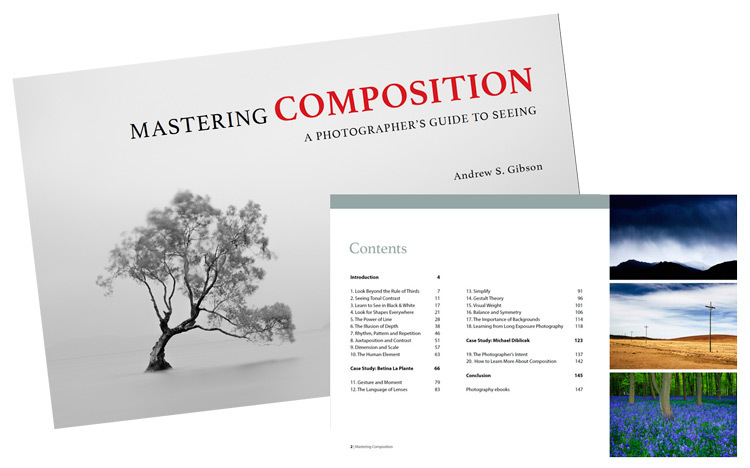 This is an extract from my new eBook Mastering Composition: A Photographer's Guide to Seeing. I have the privilege of working with Andrew as a writer over at dPS, so I'm very familiar with his quality of writing, and his teaching skills. Being a good photographer, and being able to teach and explain things so others can understand are two different things. Andrew is good at both! His newest ebook is a topic I get many request for here on Digital Photo Mentor – composition. 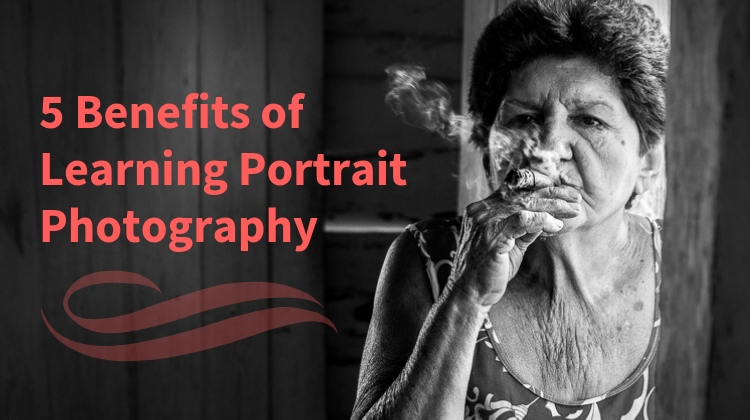 It's the key to creating more interesting and engaging images. Inside the book there are 147 pages covering many different compositional elements. 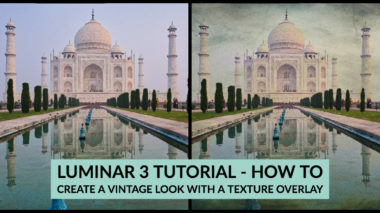 He shows how to use them effectively and provides excellent image examples. 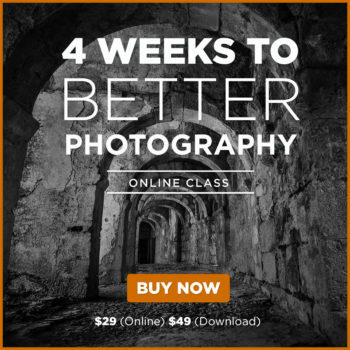 At a price of only £6 (less than $10 USD) this is a great deal and could be a valuable resource for moving your photography forward. Grab it now – Mastering Composition.